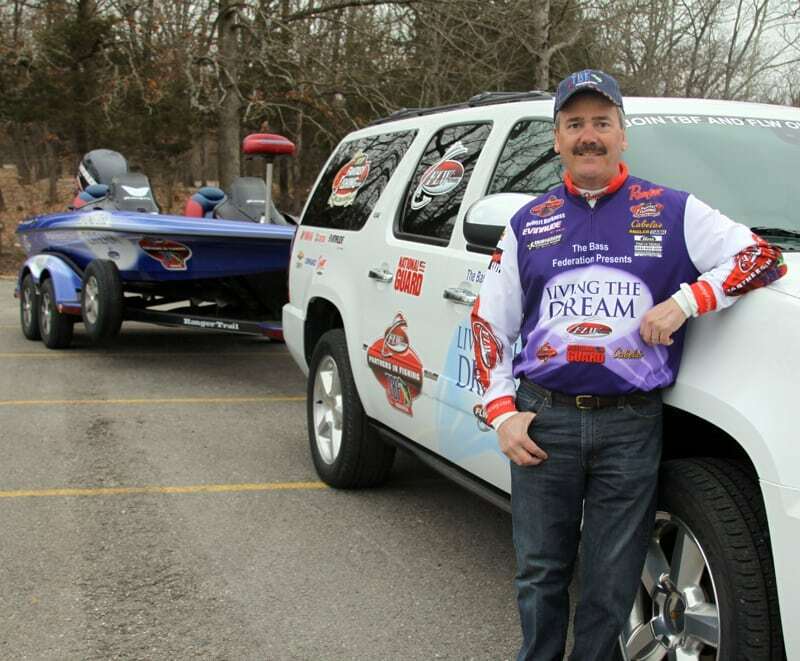 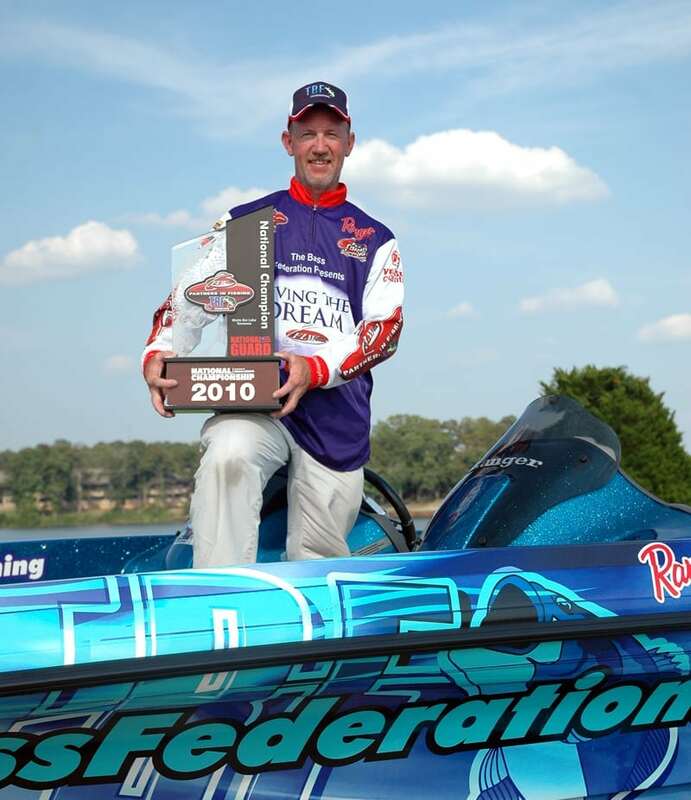 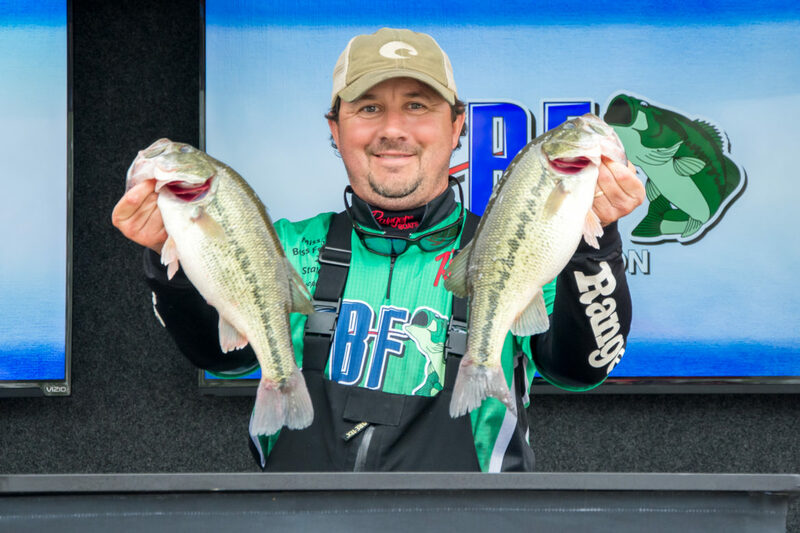 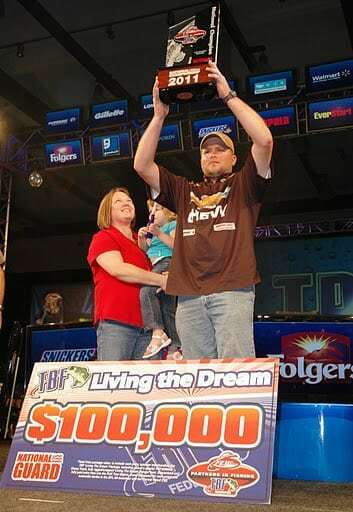 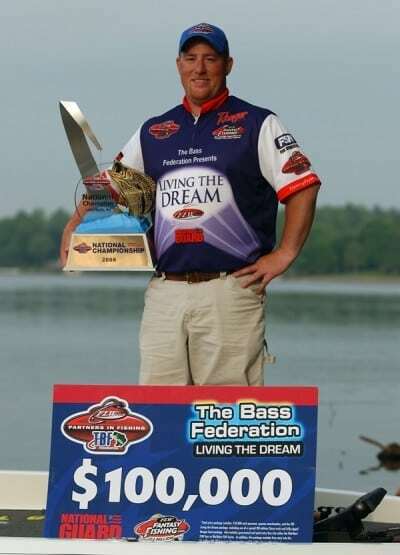 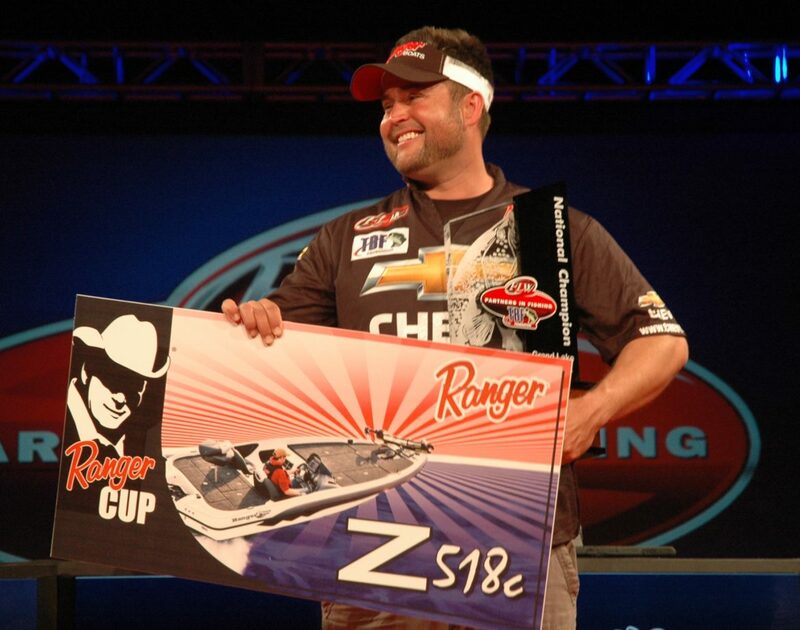 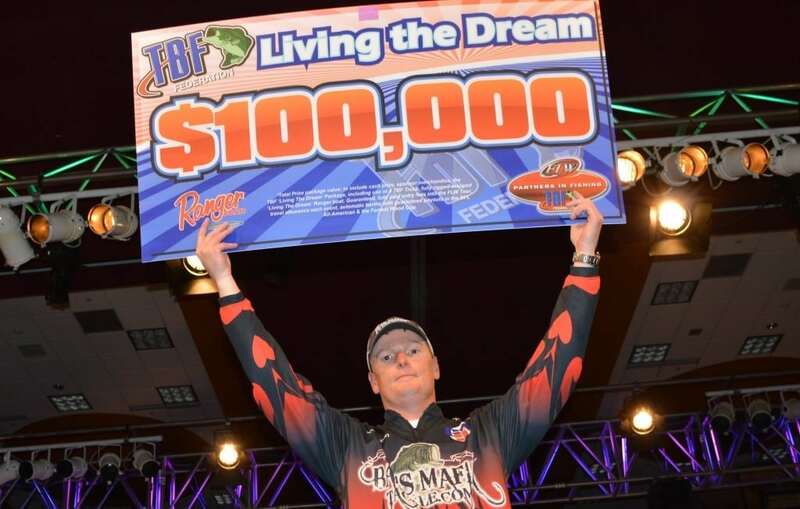 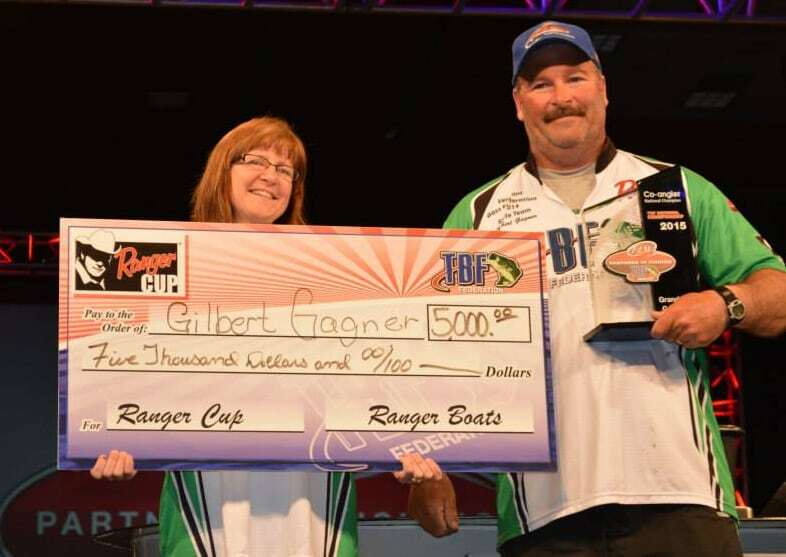 The TBF Federation National Champion boater wins the $100,000 “Living the Dream” prize package to include a prize check, fully paid entry fees on the FLW Tour as a Pro, travel expense stipends for each event, and use of a “Living the Dream” wrapped Ranger boat for the year. 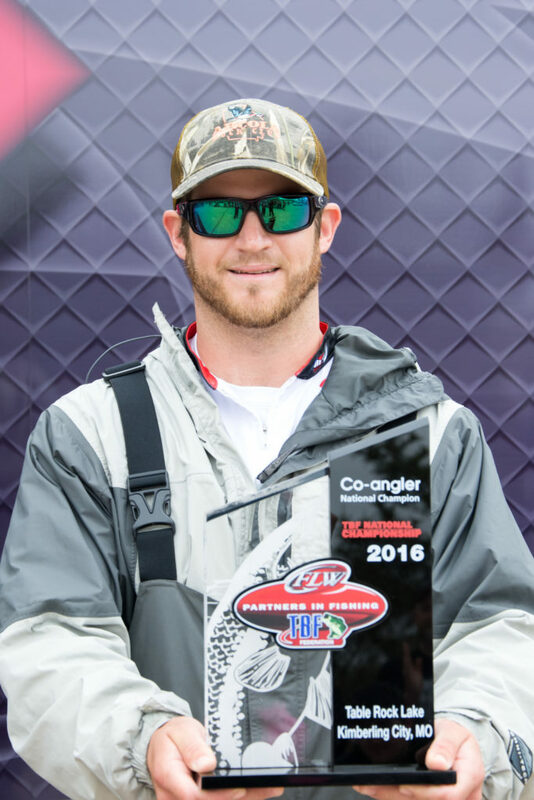 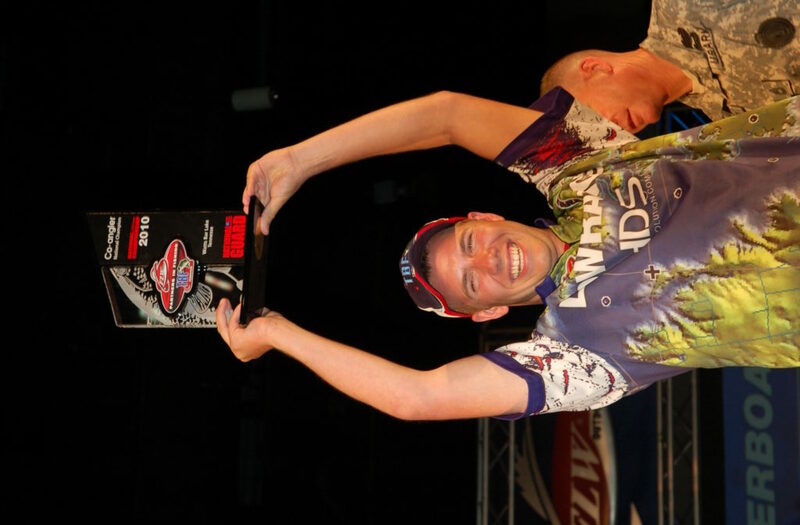 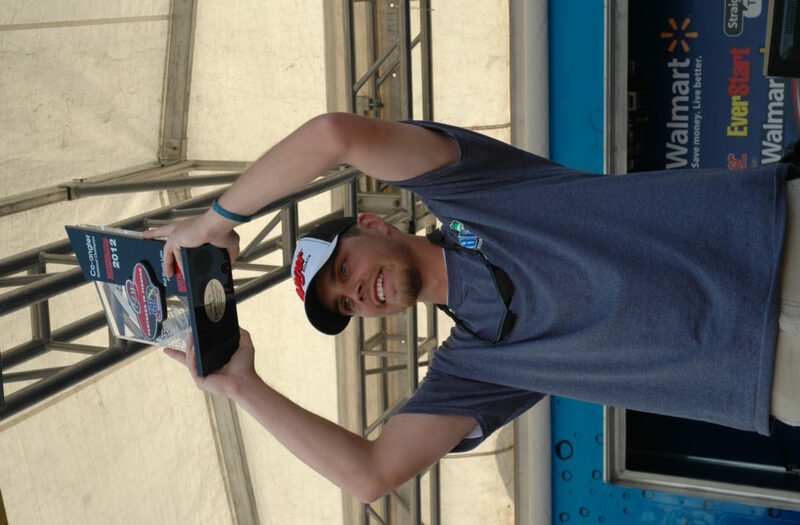 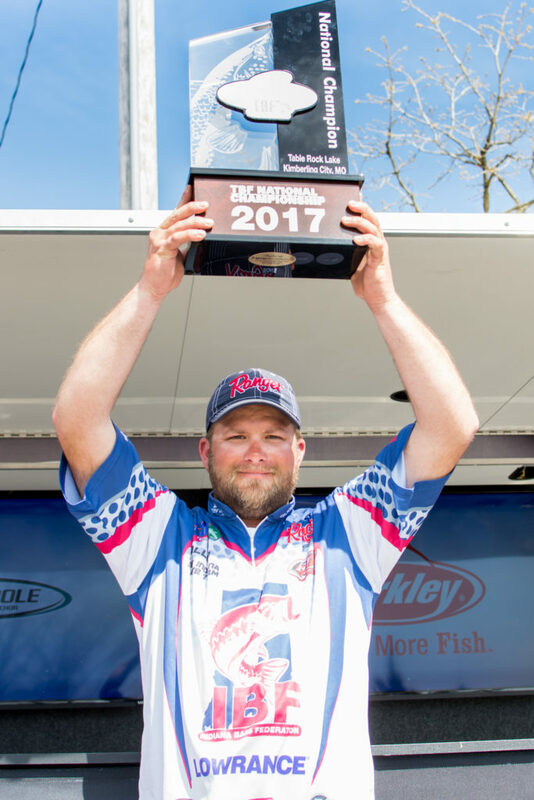 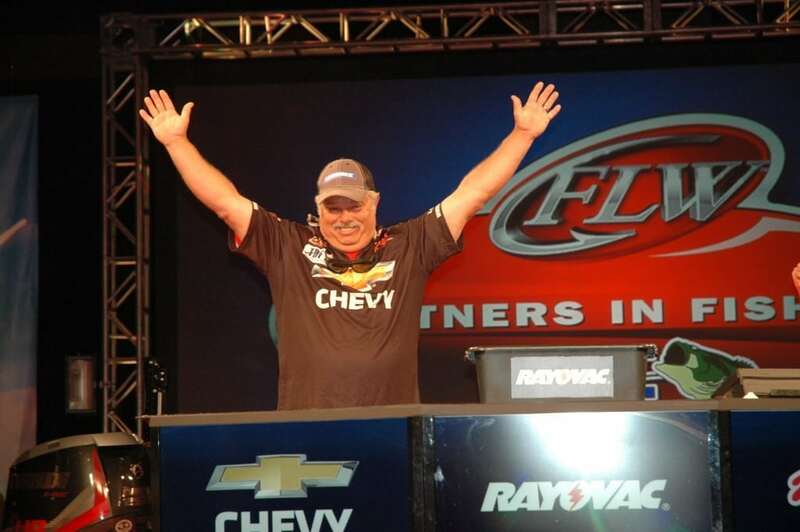 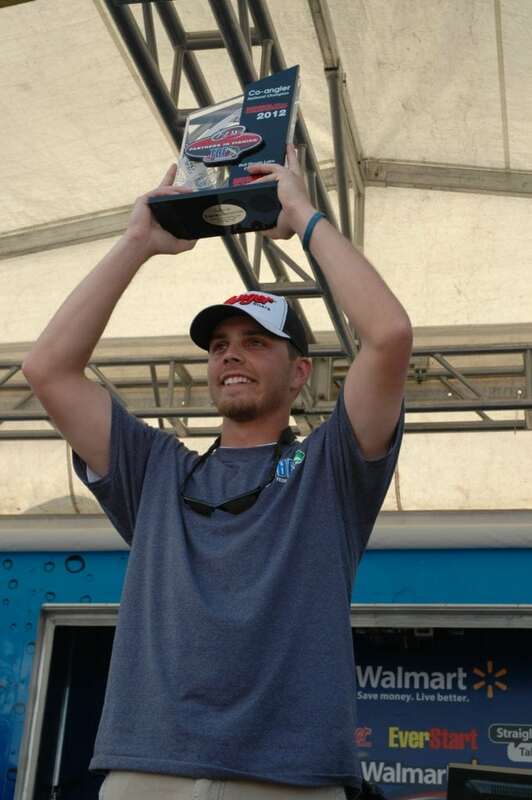 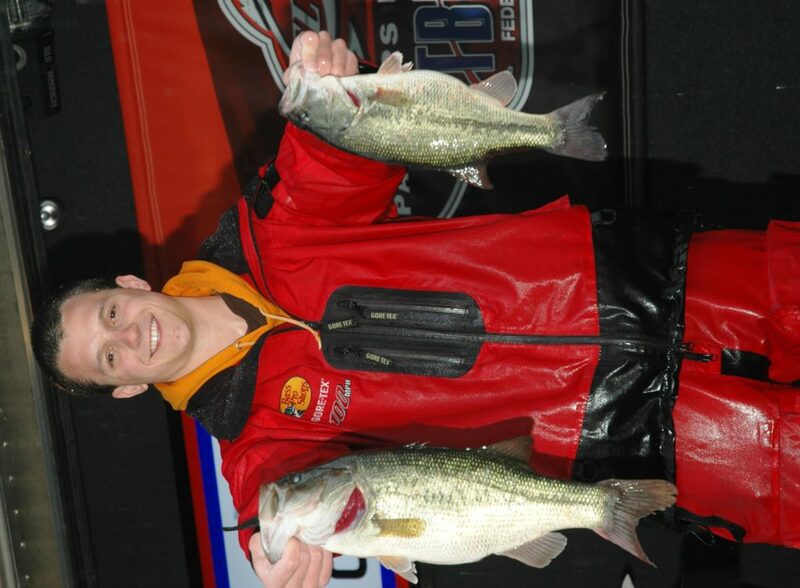 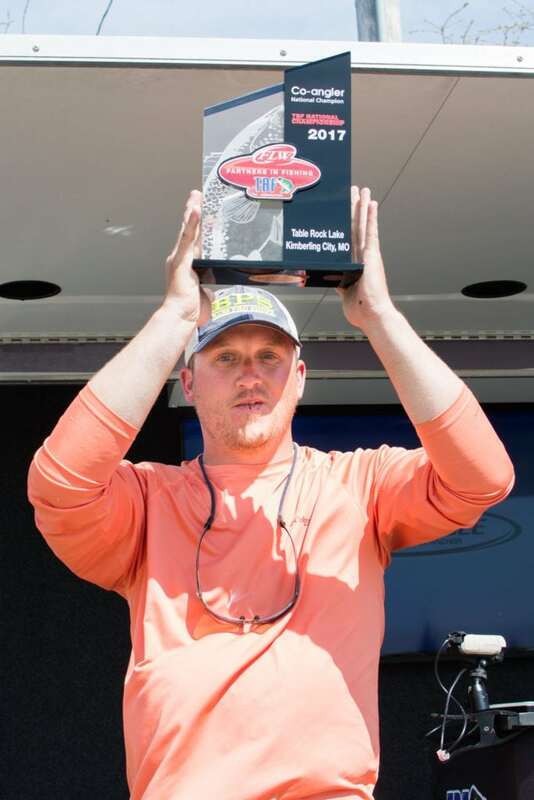 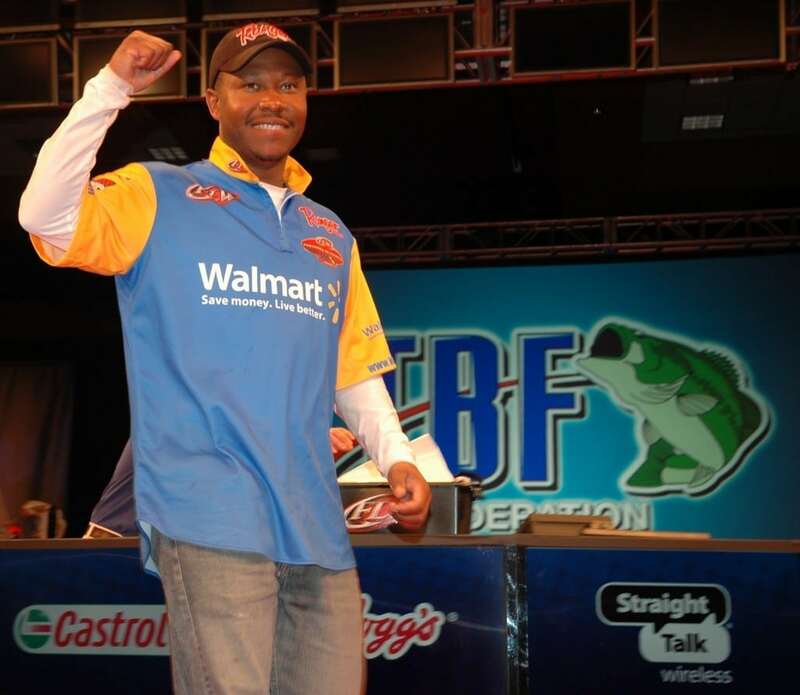 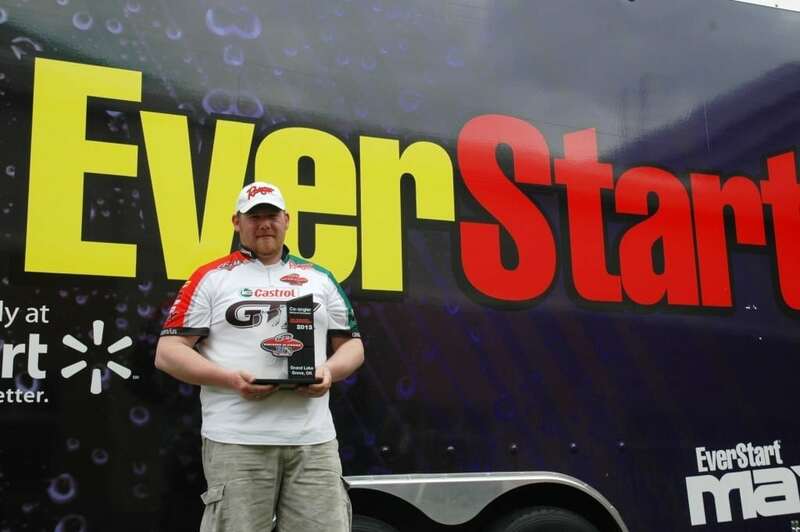 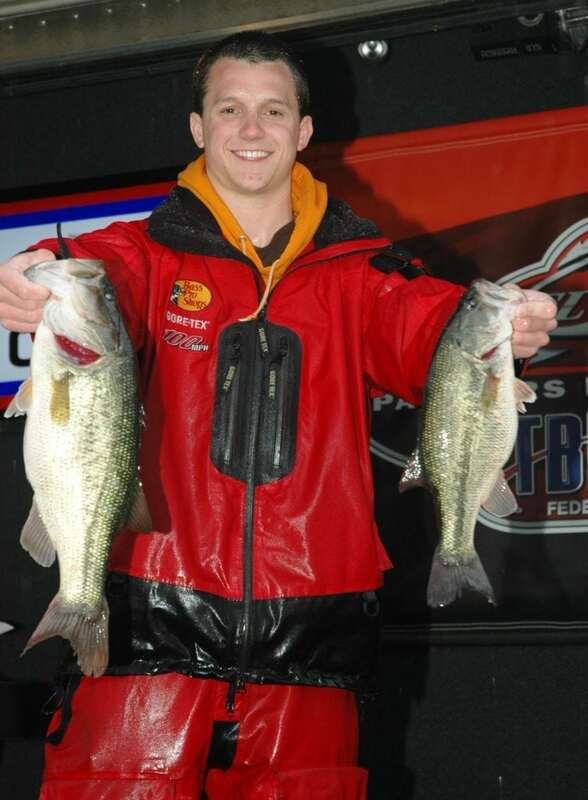 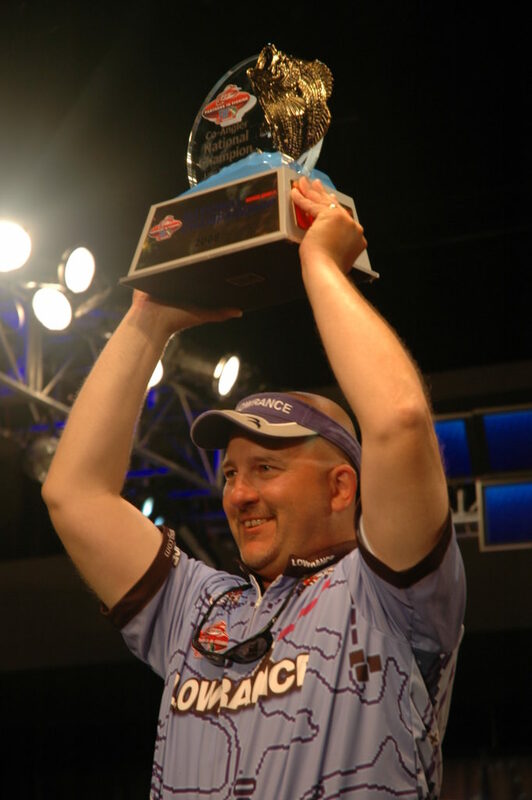 The national champion will also advance to the world championship of bass fishing, the Forrest Wood Cup, for a shot at winning the biggest payday in bass fishing. 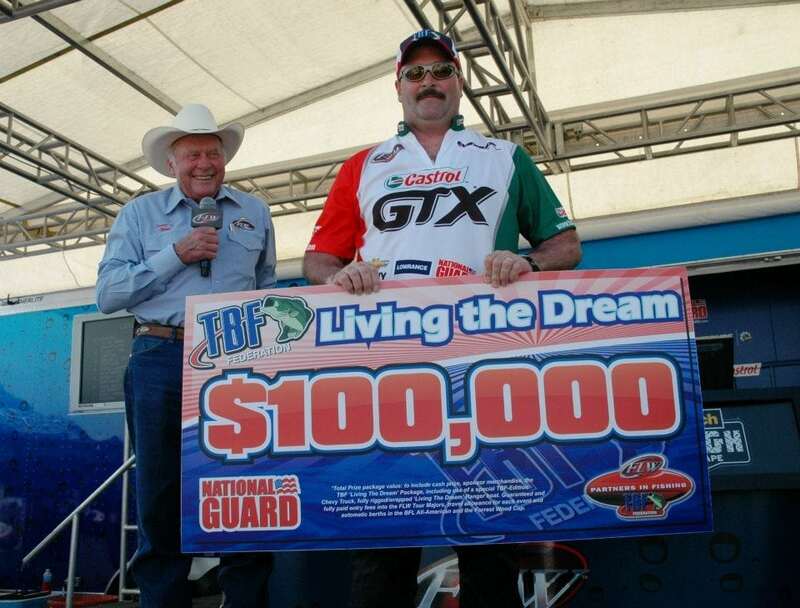 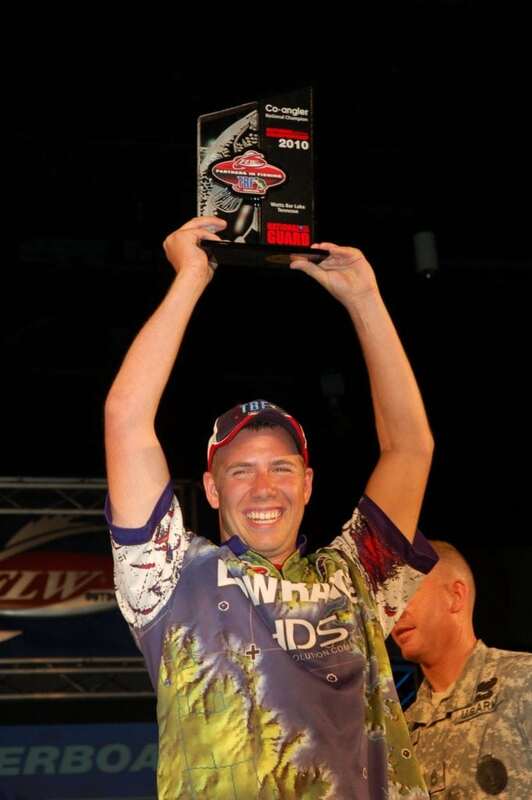 The National Champion co-angler will also receive fully paid entry fees into the FLW Series division of choice.